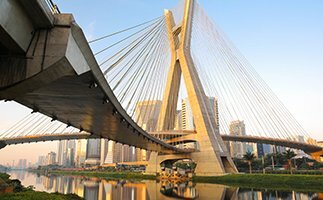 AP | BRAZIL - Language Services is a translation company which was specially created to perform translations from and to Brazilian Portuguese. 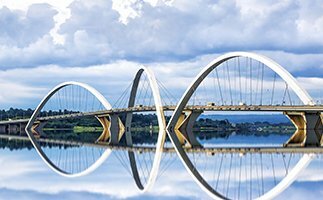 AP | BRAZIL belongs to AP | LANGUAGE SERVICES Group, which is certified by the European Standard of Quality EN15038:2006. Browse our site and know more about our services at your disposal. We are happy to offer this new channel with the same quality and excellence of our projects in other countries. 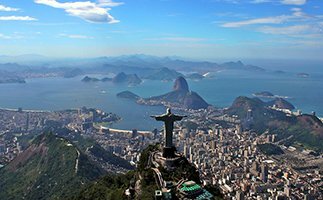 AP | BRAZIL IS A TRANSLATION COMPANY SPECIALISED IN LANGUAGE SERVICES WHICH OPERATES AT A NATIONAL AND INTERNATIONAL LEVEL.